Parcel Locker designed to match 14-High mailboxes! Finish off your centralized mail installation wi..
Parcel Locker designed to match 11-High mailboxes! 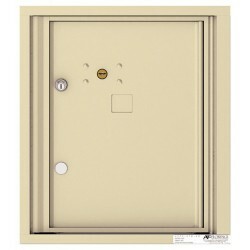 Finish off your centralized mail installation wi..
Parcel Locker designed to match ADA Max Height mailboxes! Finish off your centralized mail installa..
Parcel Locker designed to match 9-High mailboxes! Finish off your centralized mail installation wit..
Parcel Locker designed to match 9-High mailboxes! Finish off your centralized mail installation with..
Parcel Locker designed to match 7-High mailboxes! Finish off your centralized mail installation wit..
Parcel Locker designed to match 6-High mailboxes! 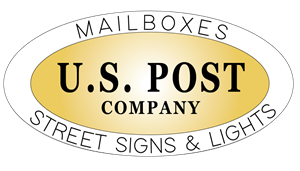 Finish off your centralized mail installation wit..